[POP] 6 million downloads of the Maroon 5-esque tune “Shut Up and Dance,” and this Ohio quartet got catapulted into pop stardom, but their musical aspirations run a bit deeper than that particular track might lead you to believe—something that critics picked up on from the get-go. 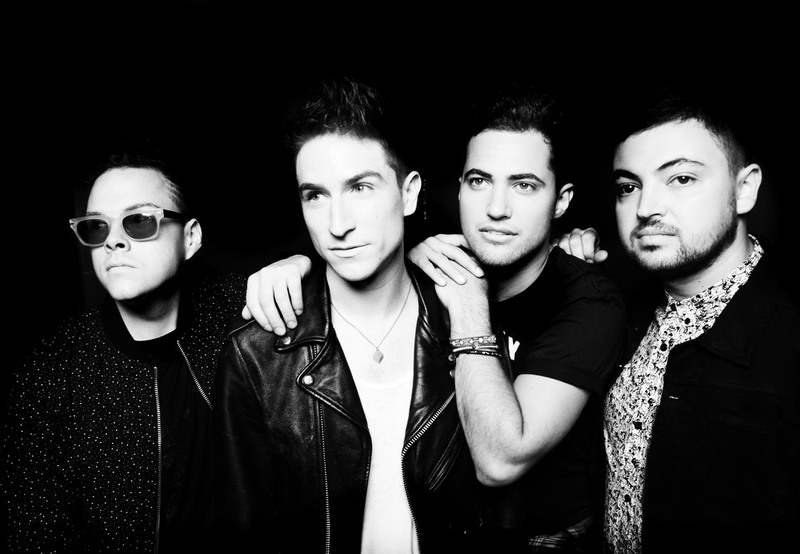 Walk the Moon is heavily influenced by artists like Talking Heads, The Police and David Bowie, tempered with a taste for Phil Collins and Tears for Fears. You can hear these influences, though they’re often buried under some digital production gloss, and it’s their updated version of “Ghostbusters” that got used on the 2016 updated soundtrack. 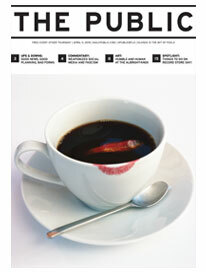 Their latest, What If Nothing, brings them to the UB Center for the Arts Mainstage Theatre on Saturday, January 26.